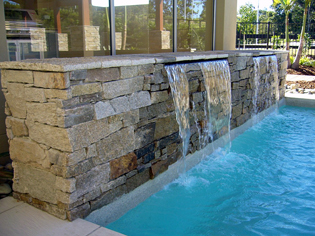 Neo Rox provides award-winning natural stone solutions for private and commercial enterprise. 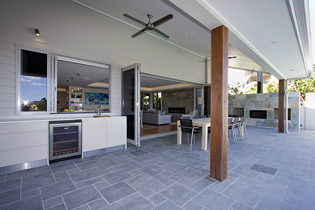 Neo Rox is an established leader in the importation of a diverse range of innovative natural stone products and solutions, and is the company of choice among a broad base of architects, builders, designers and homeowners Australia-wide. The past decade has seen Neo Rox redefine the parameters of excellence; delivering ideal solutions for indoor and outdoor living and entertainment spaces, with a guaranteed ‘wow’ factor that is sure to please. 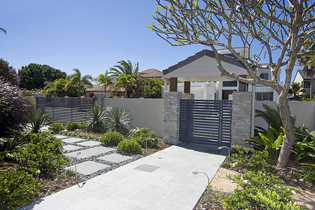 Some of Neo Rox’s most popular products include tiles, pavers and pool coping in granite, limestone, basalt and travertine, random free form walling, flagstone, random interlocking panels, stackstone cladding, granite, limestone and mica schist cobblestones, random interlocking crazy pave mats, capping, pebbles, glass and pearl mosaic tiles. For a specific point of difference we deal in granite, marbelised limestone, basalt/bluestone, Brazilian quartzite, Egyptian sinai pearl and travertine among other unique-finish products. Established in 2003 by Paul Stigwood, Neo Rox has provided award-winning, value-added solutions for numerous private and commercial enterprises. 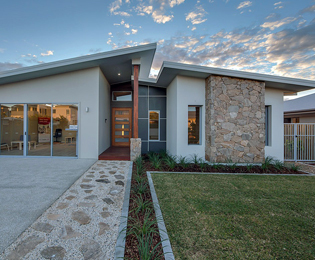 From our base on the Gold Coast, Neo Rox can supply its vast, always evolving product range to homeowners and designers anywhere in Australia. Neo Rox staff are leaders in the market and are continually called upon to supply expert advice within the industry and beyond. Neo Rox has proudly built its business on customer satisfaction and continues to grow rapidly from the buzz created by very pleased clients. The specialists at Neo Rox are dedicated to finding the right solution for your special project, and can deliver on time and within budget, whatever your requirements. 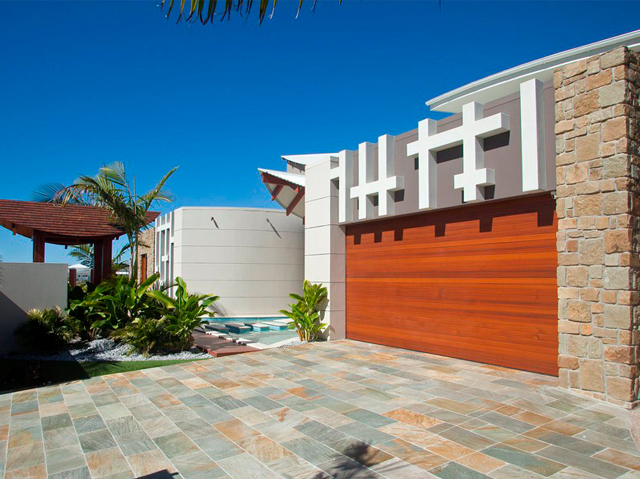 For more information, please visit the website www.neorox.com.au or drop by our showroom at 13 Ozone Parade, Miami Qld 4220. We can also be contacted by email: info@neorox.com.au and phone: 07 5572 0322.